Thailand is a recently industrialized country in Southeast Asia and a major world exporter. The primary religion is Buddhism, practiced by about 95 percent of the country, combined with strong influences of traditional culture and spirit appeasement. CMF has ministry teams in the urban capital city, Bangkok, and in Chiang Mai, a large modern city in northern Thailand. The CMF team in Chiang Mai team is passionate about empowering Thai people and communities to experience the fullness of life in Christ. The team’s goal is to transform lives and communities through creative holistic ministries to bring the Buddhist poor into God’s Kingdom. 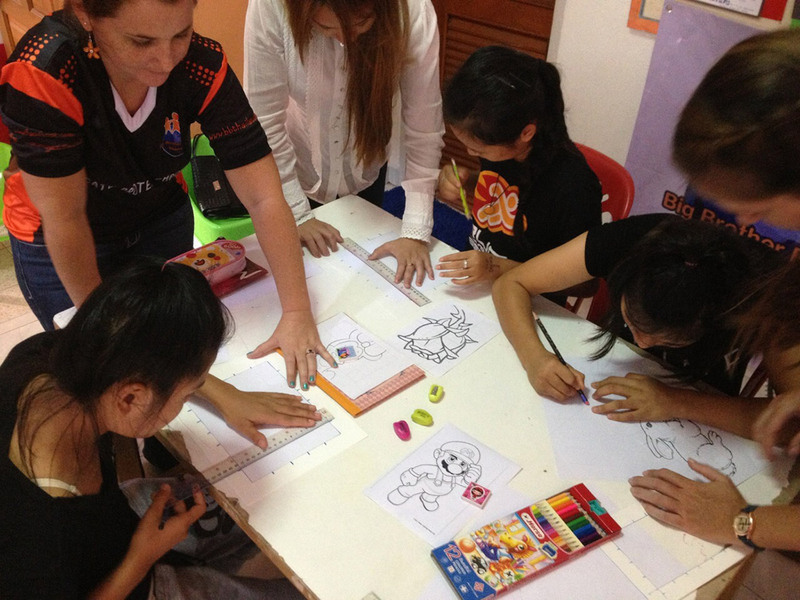 The team serves those who are underprivileged and overlooked in northern Thailand. Groundbreaking sustainability work in aquaponics. Community Health Evangelism with hill tribe people. Anti-human-trafficking work, especially among children and women. Educating the minds of the next generation of global leaders. A focus on children with disabilities. The team is focused on forming and supporting creative, holistic community development ministries that transform individuals and their communities through Christ into places where people know the truth and no longer have to “sell” their children to traffickers to survive. The Globalscope Thailand campus ministry, Grapevine, is based in the suburbs of Bangkok just off the campus of Thammasat University in Rangsit. This university of more than 25,000 students is a prestigious and respected school whose students are known for their strong voice in national affairs. Many prominent figures in Thai pop culture and government are graduates of TU. Most students are Thai Buddhists from middle class families, but there are also some Muslims, a small minority of Christians, and exchange students from all over Asia, Germany, Finland, the U.S. and Canada. The primary focus of the Grapevine team’s ministry is relational evangelism: being and making disciples in authentic community to enrich the lives of Thammasat students. Share their faith through campus outreach, Bible studies, parties and events such as Thursday lunches on campus and Monday’s weekly GrapeJam, a night of music at the Grapevine building. 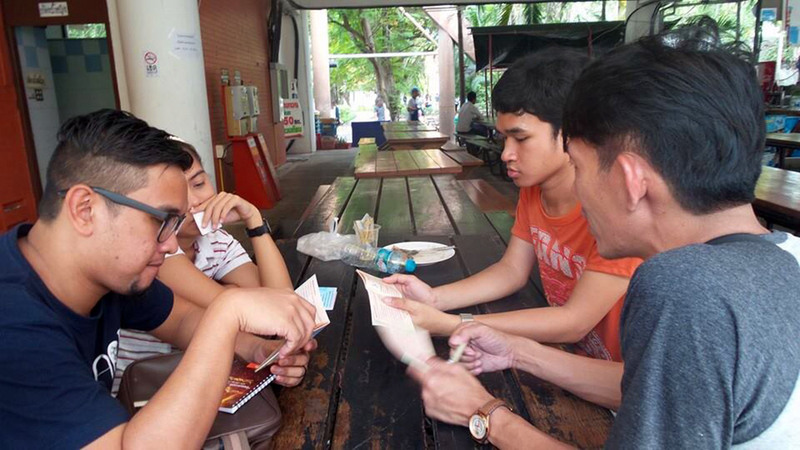 Train Thai student leaders to minister to their peers in college and in their future careers. Lead college students in service projects in the local community, including teaching English to elementary children in the neighborhood on Saturday afternoons.